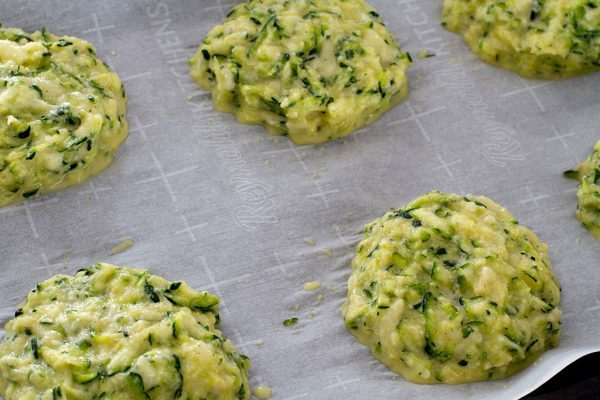 These chewy scones are low carb, gluten free and made with only 7 ingredients. 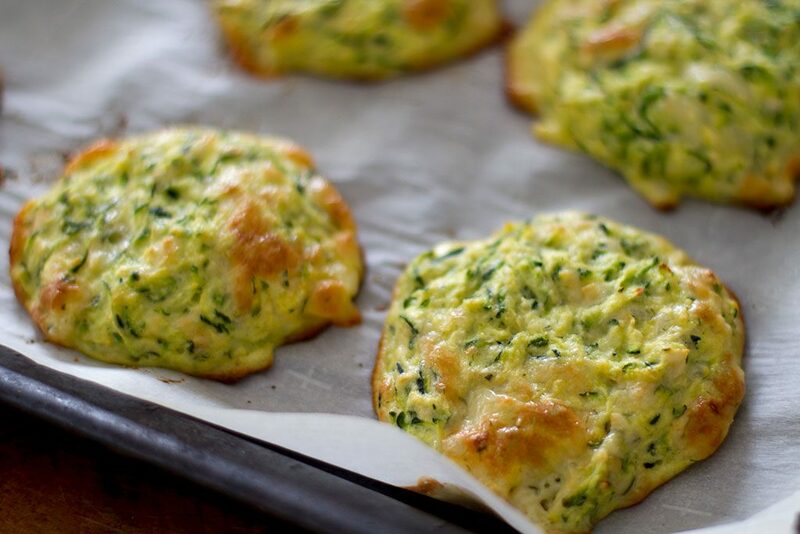 They make a great accompaniment to any meal or on their own as a yummy snack. Only 4g net carbs and 5 g of protein! 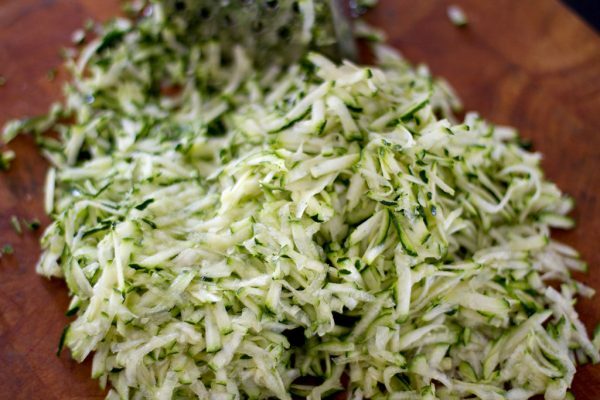 Place shredded zucchini in a collander over the sink and sprinkle with a little sea salt . Let sit for 20 minutes to drain. 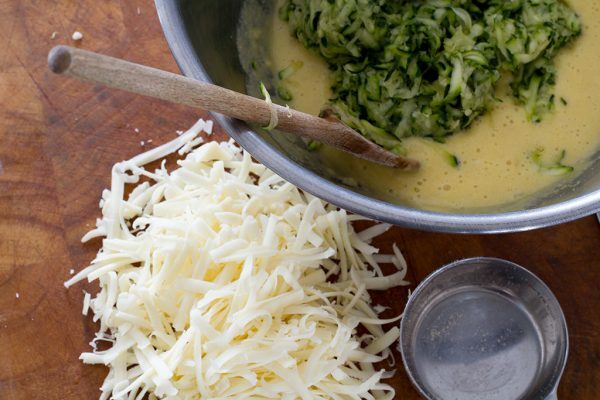 Place the shredded zucchini into a cheese cloth. 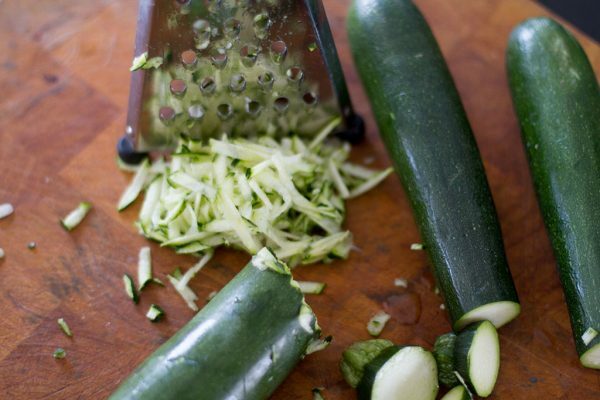 Squeeze to drain additional moisture. Meanwhile mix the remaining ingredients in a large bowl. Bake for 15-20 minutes, until golden. Store in an air tight container for up to 3 days. Enjoy! !